With its famous themed attractions, Orlando is one of the world’s most visited family destinations, but it also offers a vibrant and well-kept city center with an array of interesting activities to enjoy. Welcoming tens-of-millions of visitors per year, both Disney World and Universal Orlando can offer an entire trip’s worth of fun on their own. 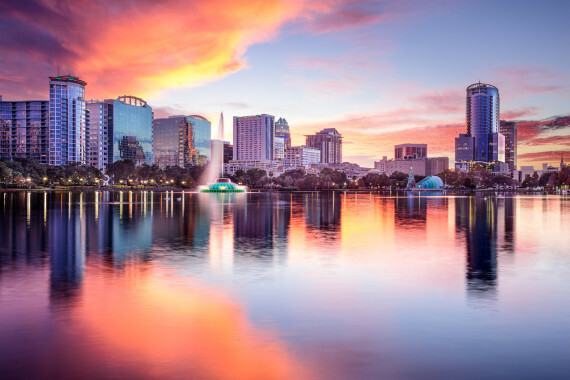 But it would be an oversight to ignore Orlando’s other activities because the rest of ‘The City Beautiful’ is full of attractions like water parks, giant aquariums and zoos, exciting shows, airboat tours around the swamps and plenty of golf courses.